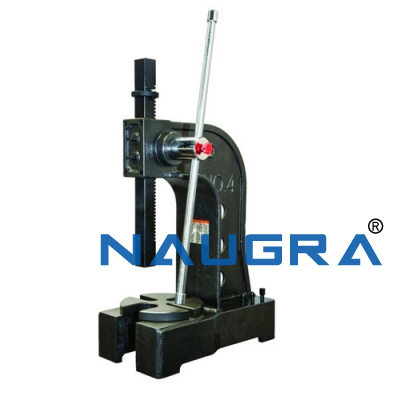 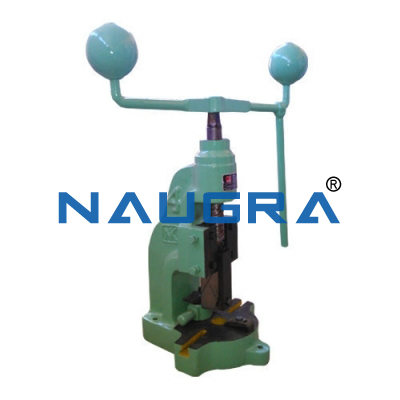 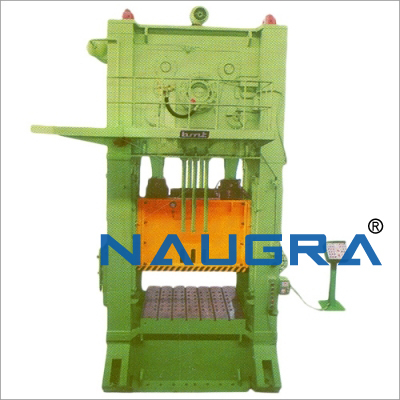 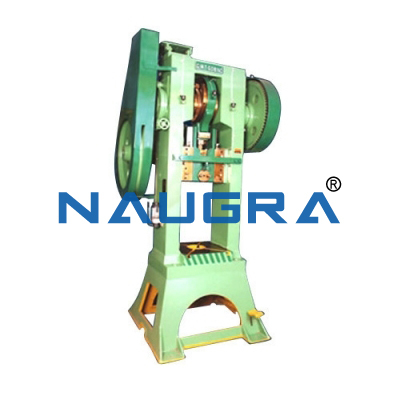 Handoperated hand presses are designed for production work of quick operation in general engineering workshops, garages etc. 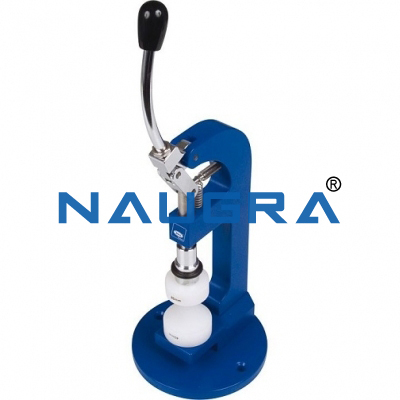 for driving mandrels in and out of work and can be also used for inserting and removing brushes, bearings, etc. 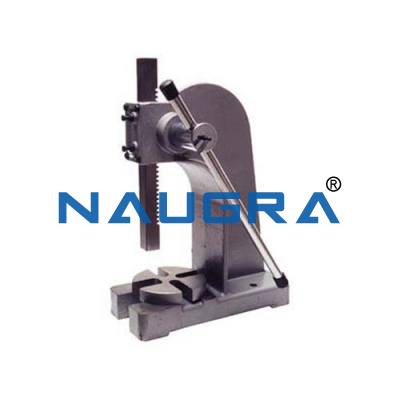 They do not bend or burr the work of necessitate taking off carrier and will prove a saving of time and increased life of arbours. 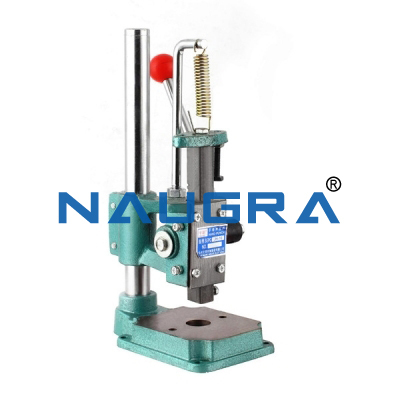 Other Related Teaching Lab Products, Scientific Instruments and Educational Equipments like Arbour Press. . .